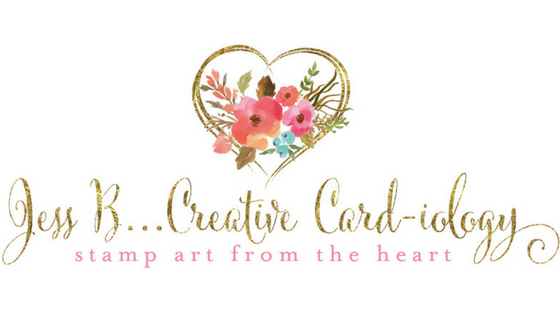 Create 12 cards and 12 scrapbook pages in a single afternoon! Sweet, tasty designs in Calypso Coral, Lucky Limeade, Wisteria Wonder, Pool Party, Island Indigo, Soft Suede, and Whisper White make this designer paper an easy choice for your Sweet Shop projects! You will receive a full package of Sweet Shop Specialty Designer Paper, 12 sheets of assorted 8 ½ x 11 cardstock (2 each of 6 colors), 12 white envelopes, half a package of Jelly Bean designer brads, an assortment of Ruffled Ribbon, and a SNAIL adhesive refill. With all of these supplies you will be able to create a minimum of 12 cards and 12 - 8x8 scrapbook pages or 24 cards or 24 - 8x8 scrapbook pages, or 12 – 12x12 scrapbook pages. And you’ll still have plenty of goodies left over to create more projects at home! Also, there's only two days left for my weekend Mystery Hostess Super Sale! As of this evening I'm now less than $150 in product sales shy of achieving my $100K career sales milestone. 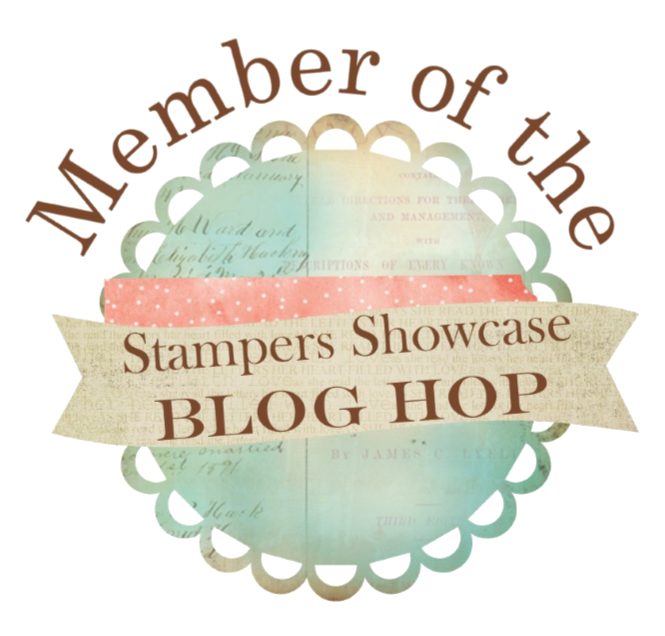 I only have through June 30th to reach my goal and qualify for an award and special recognition at the Stampin’ Up! Convention in Salt Lake City next month. 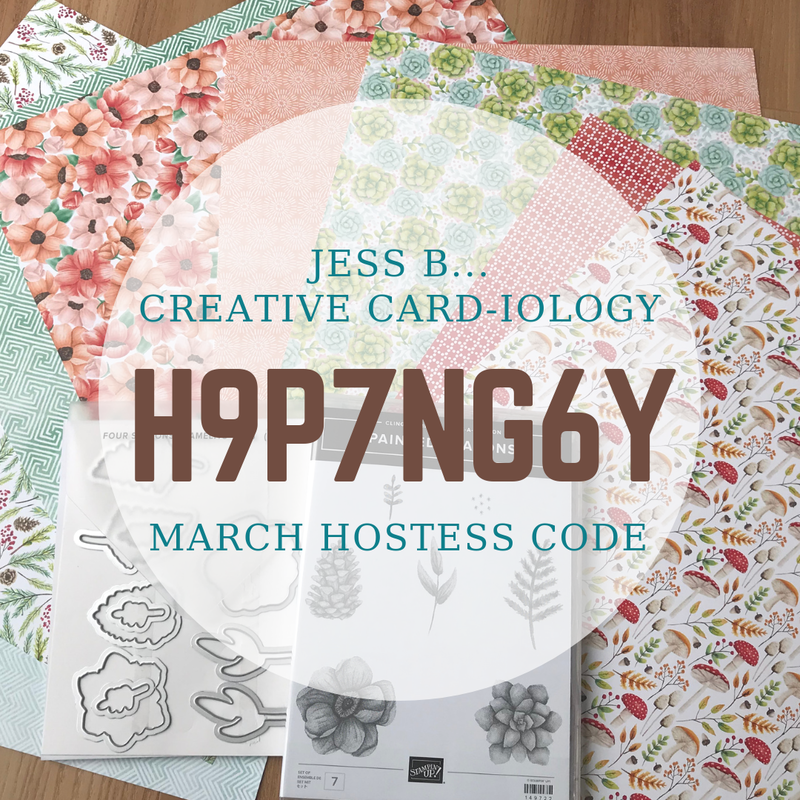 To show my appreciation for your loyal support in helping me reach my goal everyone who places an order of $25+ with me by 5pm Sunday evening will receive a free In Color Pretty Package Sampler featuring the newest In Color Cardstock, Boutique Details, and Ruffle Trim. 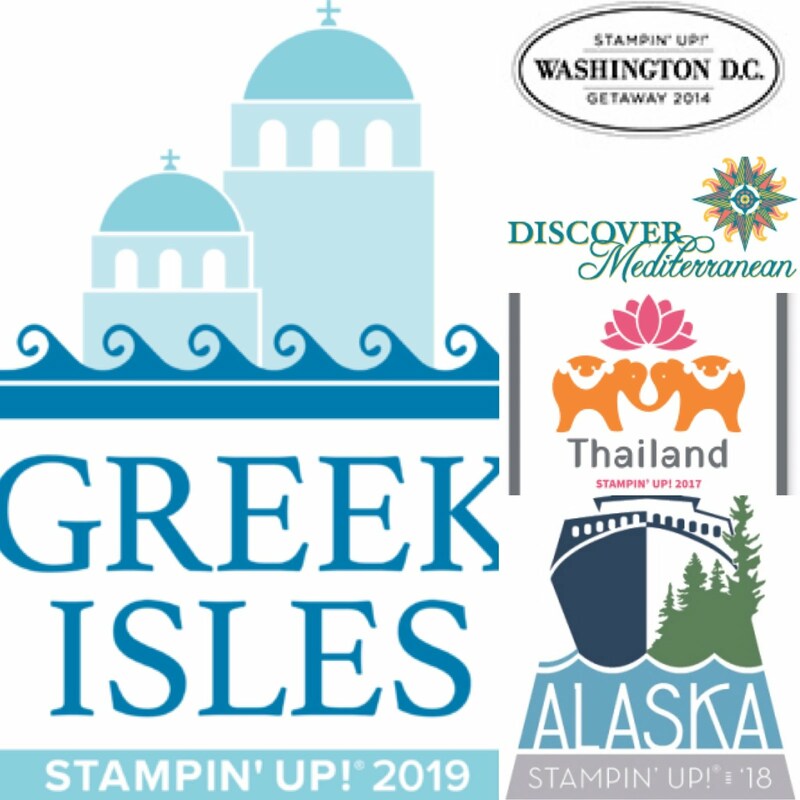 In addition, for every $25 you order, your name will be entered to win hostess benefits on the group order. One person will win $15 free product of their choice, two more $25 free product each, and a fourth any item at ½ price. Winners will be notified by phone Sunday evening, June 30th, to select their free or half-price items.